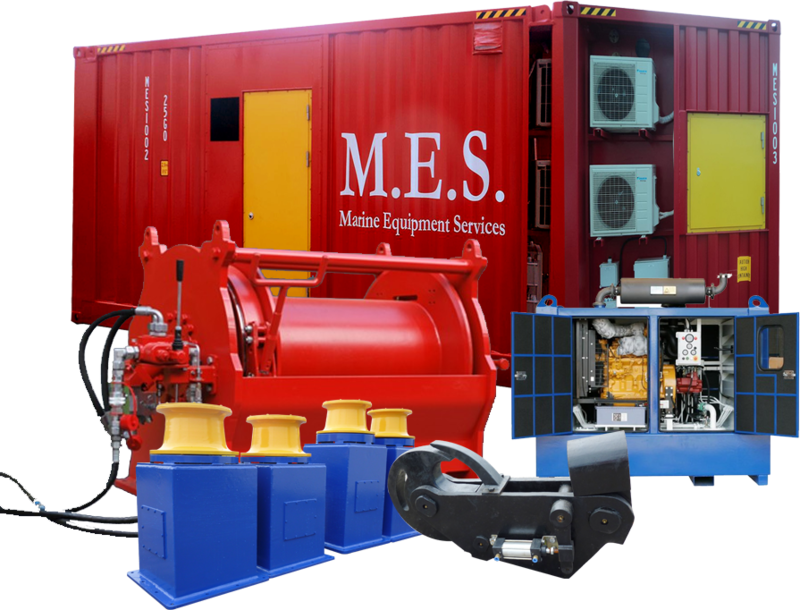 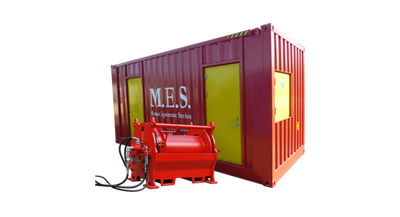 Marine Equipment Services operates in the field of supply, rental, renovation and construction of all occurring deck equipment, such as cranes, winches, fairleaders etc. 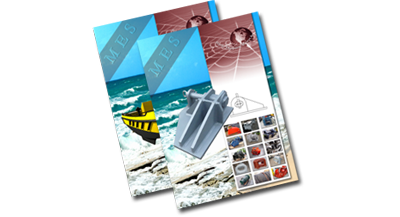 We have the disposal of in-house experience allowing them to advise and assist their customers in designing mooring systems on pontoons and vessels. 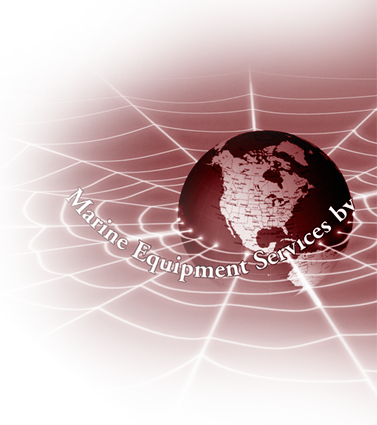 In a word, anything you find on deck can be supplied by Marine Equipment Services b.v.